I mentioned that we just got back from visiting Charleston for our 10th anniversary, and we packed so much into a weekend that I can’t possibly fit it all into one post. 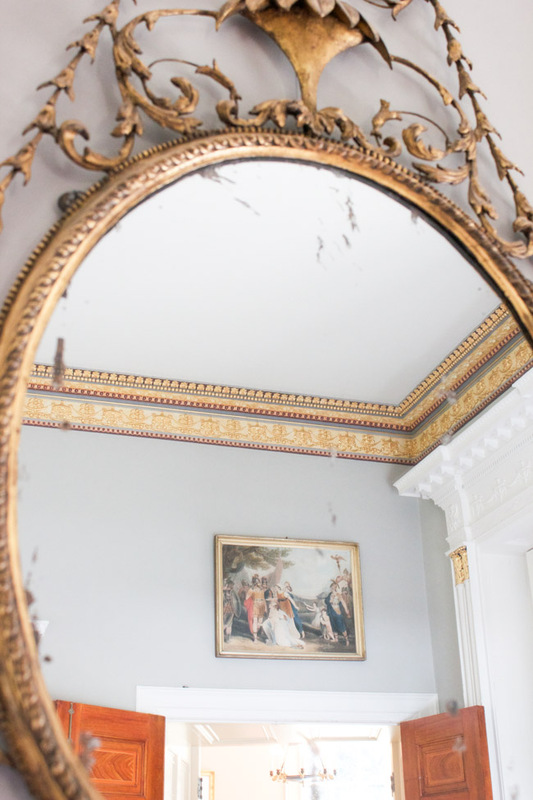 I’ll be sharing more about our trip soon, but today I wanted to share this beautiful historic home tour with you. 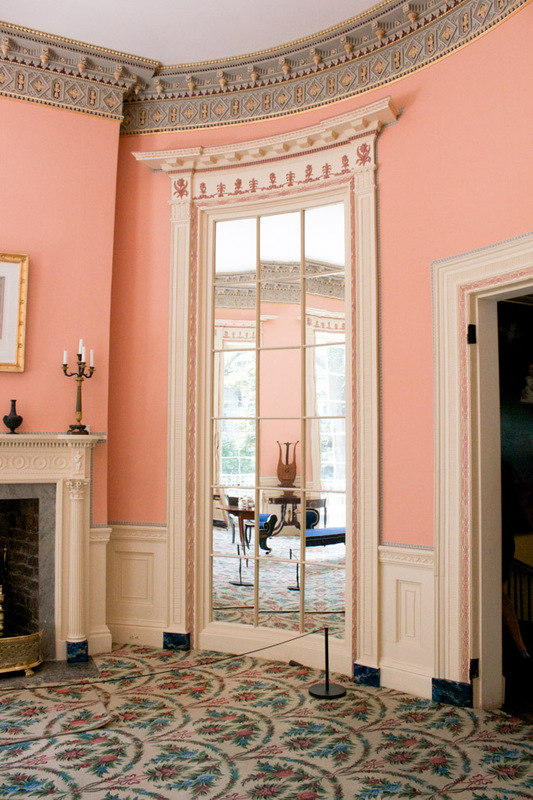 I’ve toured the Nathaniel Russell House before, but it was a decade ago and I had forgotten how spectacular it is. Thanks to a VIP pass from the Charleston Visitor’s Bureau, we had the opportunity to check it out again, so we jumped at the chance. 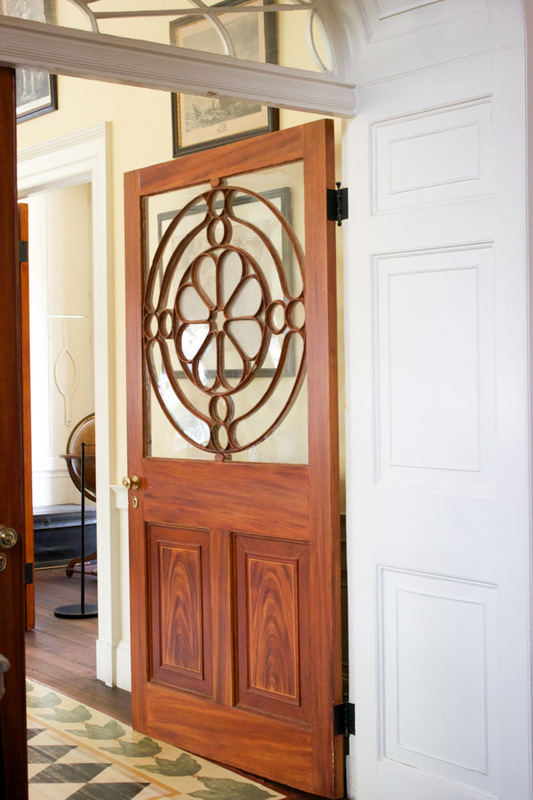 I hope you enjoy this Charleston historic home tour as much as I did! First, a little history. Nathaniel Russell was an importer/exporter living in Charleston in the 1700s. He and his wife, Sarah, had two daughters, and this house was their dream home. 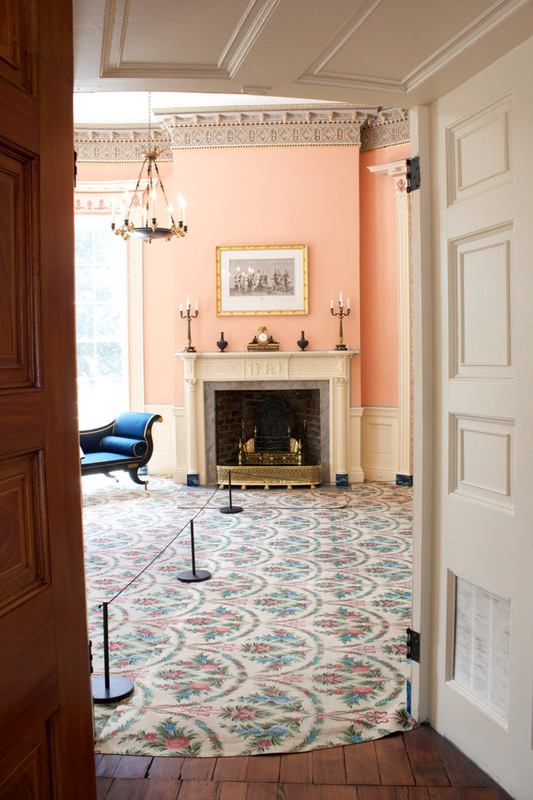 The house remained in the Russell family until the mid-1800s when it was purchased by Governor Allston. It later became a school, but was converted back into a private residence from 1905-1955. 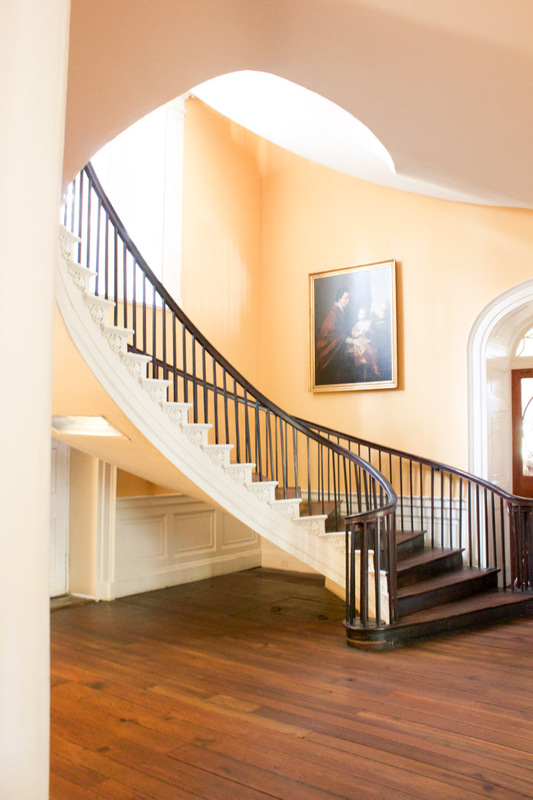 At that point, it was purchased by the Historic Charleston Foundation and opened for tours. 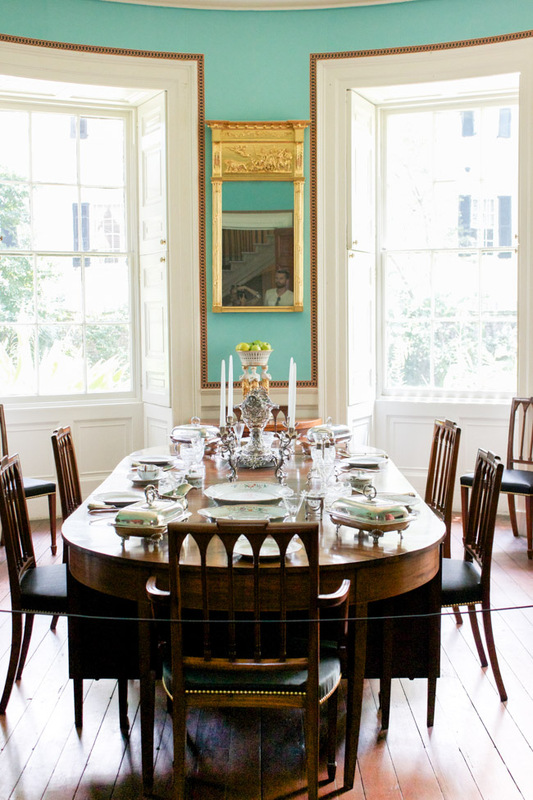 If you’re ever in Charleston, I highly recommend this home tour! 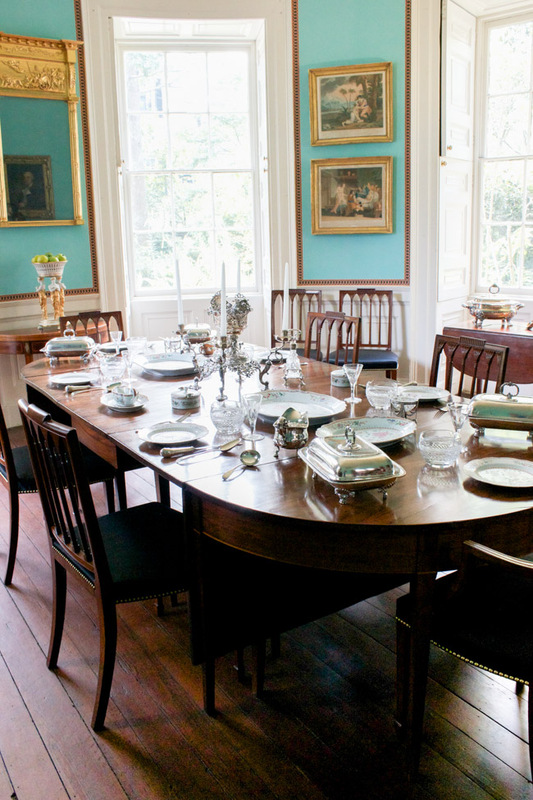 You’ll hear a lot more history about the house and the Russell family too. Now, let’s take a look! I really wish I had been able to set up my tripod and get some great photos, but I had to quickly snap around groups of people as we were moving along, so I did the best I could. 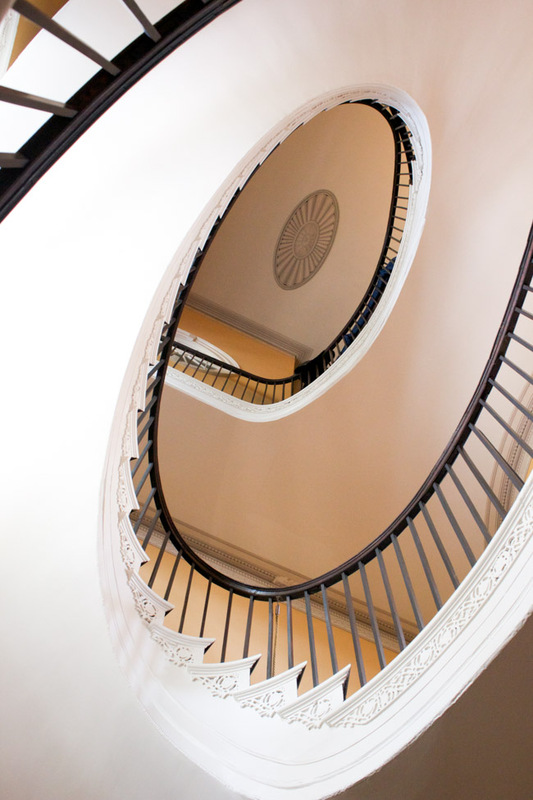 The cantilevered spiral staircase is the most famous architectural feature of the home. 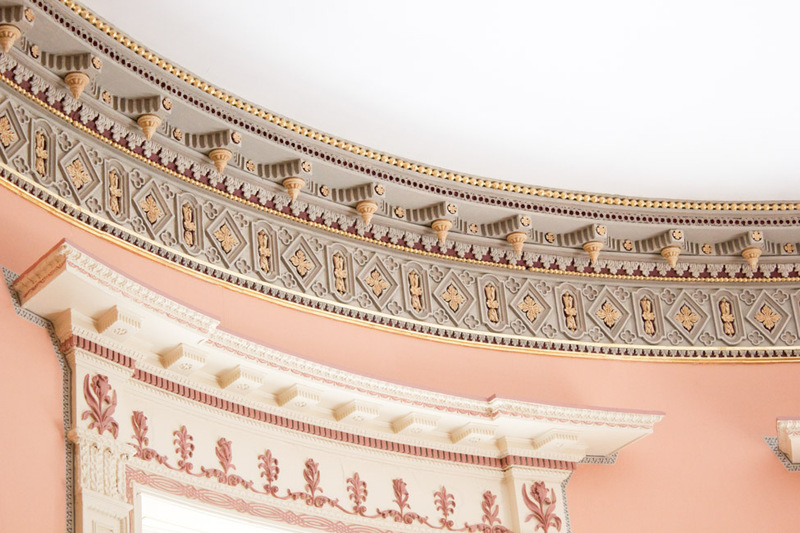 Check out the gorgeous, ornate moulding and architectural details in the drawing room. I can’t get enough of this house. What’s your favorite feature? Aside from the breathtaking staircase, the apricot walls and beautiful moulding in the drawing room are probably my favorites. 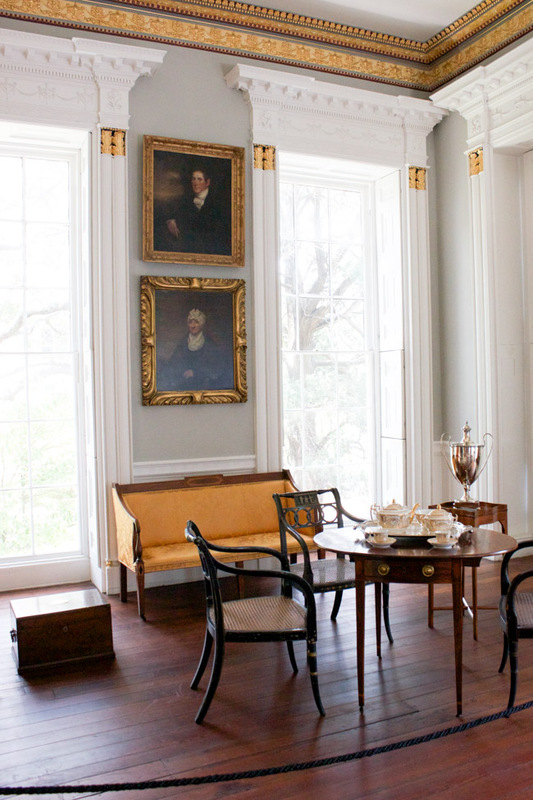 For more information about the history of this home, you can check out the Historic Charleston Foundation site here. 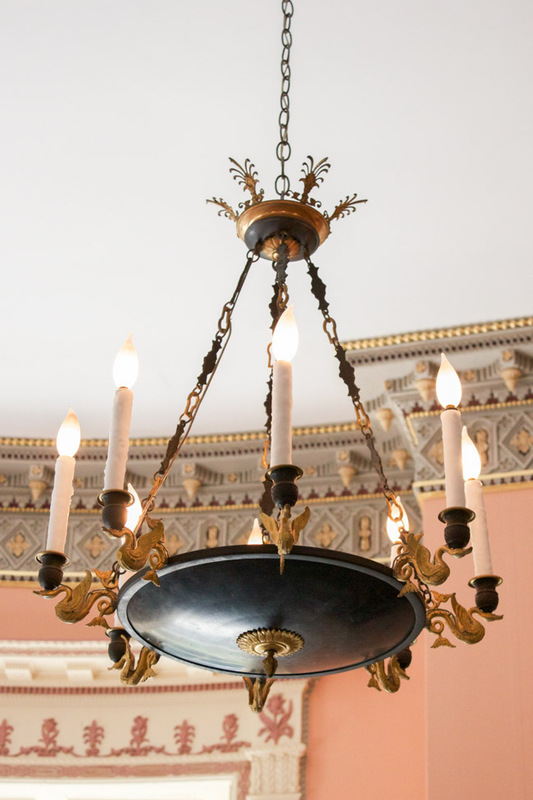 love the black chandelier–i have most definitely a relative in a box in my garage i hope to put in my basement. such a beautiful home! I love the chandelier too! It really is a beautiful home. Thanks for stopping by! Awesome photos! Great job. Thanks for sharing your tour with us. Beautiful home and features. The staircase is incredible. I hope to visit Charleston someday. Thanks for sharing your vacation with me. Happy 10 Year Anniversary!! Thank you, Bonnie! I hope you get the chance to visit Charleston too. It’s a beautiful city!